This new improved formula gives instant shine and condition coating individual hair strands it reduces stains and impairs mud adhesion. Once dry mud easily brushes off reducing mud related conditions and the need for harsh grooming. 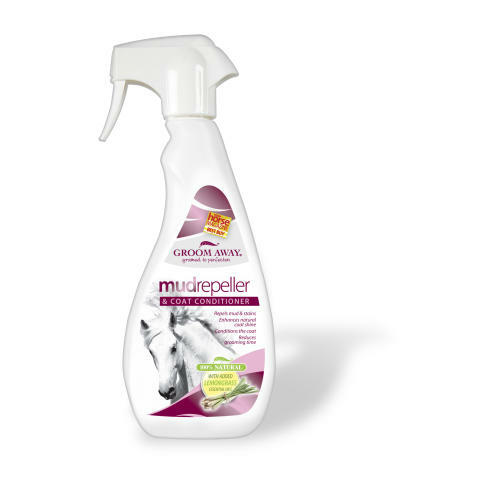 Leaves coat feeling soft and silky highlights black points and gives a natural healthy lustre to your horses coat. Greatly reduces grooming time. Safe and easy to use.